The Balver Zinn Group introduces the new Bi Rework Solder Paste (de-soldering paste). 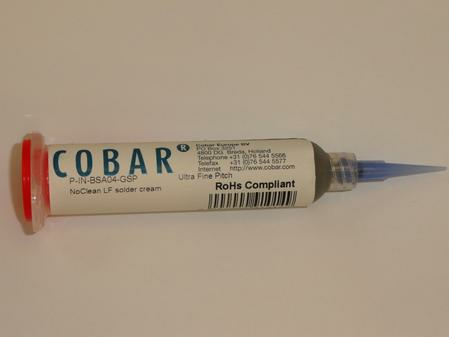 The desoldering paste has been designed for desoldering Pb-free components and is ideal for LED removal. The new RoHS compliant paste reduces the risk of board damage during the desoldering process. 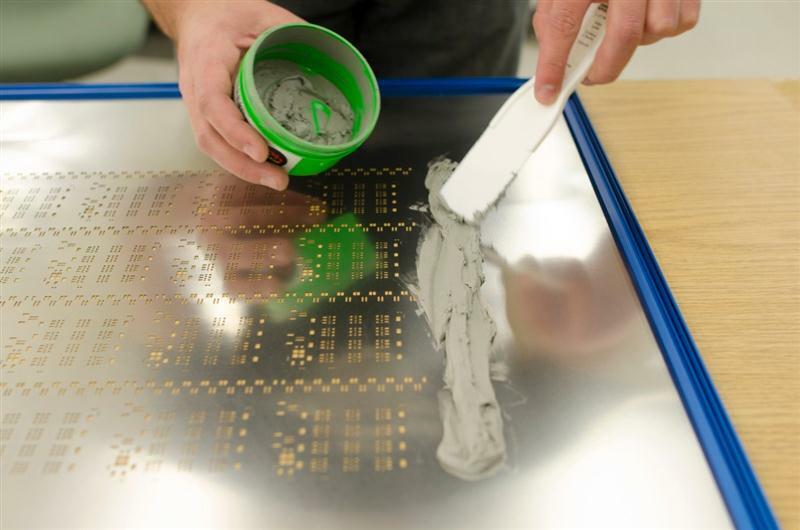 With a desoldering temperature of 180°C, Bi Rework Solder Paste reduces desoldering temperatures and times. The no-clean, halide-free flux features easy dispensing and clean-up. Additionally, it provides excellent removal of through-hole and SMT components.